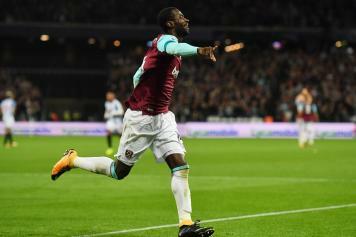 Serie A giants AC Milan are reportedly looking to sign West Ham United midfielder Pedro Obiang. Sky Italia state that the former Sampdoria midfielder is on the radar of not just the rossoneri, but Roma too. The midfielder has appeared in 13 Premier League games for the Hammers, out of which nine have been starts. AC Milan are intent on strengthening their midfielder this winter.